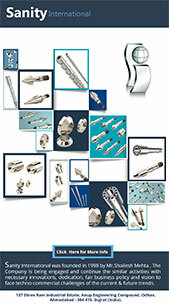 Most screws are made from 4140 steel and then flame hardened and chrome plated. They can also be carburized and nitrided, and a hard surface obtained by spraying on a layer of metal. Worn screws can be rebuilt several times, providing that there is not excessive wear. The heating cylinders of injection molding machines have their internal bore finished by either nitriding or adding another metallic liner. 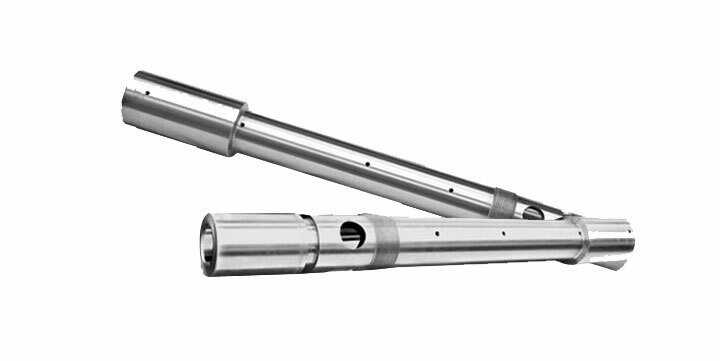 Cylinders for nitriding are made of a special steel with a high aluminum content and chromium and molybdenum. 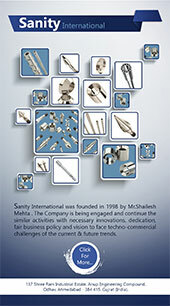 The key of the injection – We provide lots of materials for all kinds of design. Both for ODM or OEM are available for you. 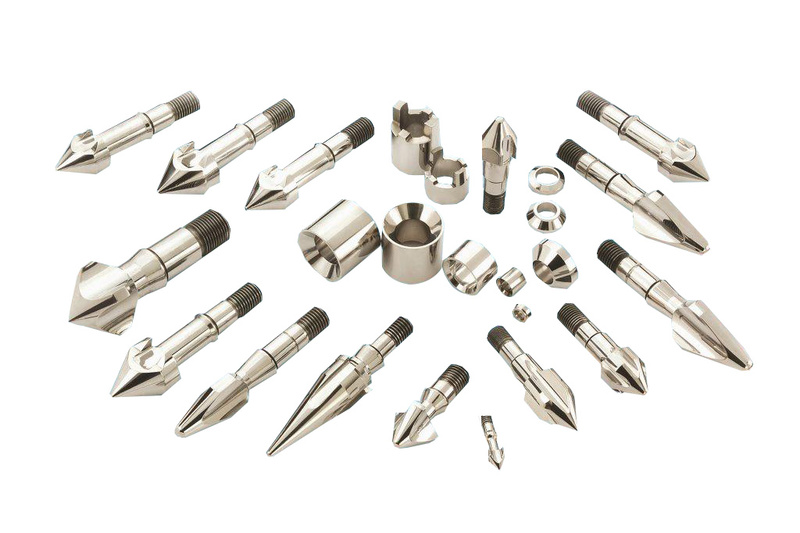 Non-Return Valves plays a very important role for your molding process and Tan Star are always dedicate to research and develop for new solution to all coming challenges around the world. 1998 the year where Mr. Shailesh Mehta has Start up Sanity International with the vision to create the best and goal to achive the top. The Company is being engaged and continue the similar activities with necessary innovations, dedication fair business policy with unbiased techno-commercial challenges of the current & future trends.